On December 26 we celebrate the Feast of Saint Stephen, The First Martyr. Saint Stephen lived in the same era as Jesus. You can read about Stephen in the Acts of the Apostles (Acts 6:1-8:3). There were complaints in the early Christian community that widows were being neglected in the daily distribution of food. So the leadership realized they needed more help and chose seven men to tend to the widows and those neglected. Stephen was the first of these men to be chosen. The apostles prayed over these seven men and laid hands on them. These men were the first “deacons” in the Church. Stephen was a very wise man and was doing great works. Members of a group called the “Synagogue of Freedmen” debated with Stephen, but they could not compete with Stephen’s wisdom. So to get even with Stephen, they had others falsely accuse Stephen of speaking blasphemy. Stephen was dragged before the Sanhedrin, where he was again falsely accused. When the high priest asked Stephen if the charges were true, Stephen gave a very eloquent speech. You can read this discourse in Acts of the Apostles, chapter 7. Stephen concluded his speech by saying that his accusers had received the law, but had not obeyed it (Acts 7:51-53). Stephen then had a vision of the heavens opening and Jesus standing at God’s right hand. His accusers became so angry that they threw Stephen out of the city and stoned him. As he was dying, Stephen prayed Psalm 31:6, asking the Lord to receive his spirit. This is the same psalm that Jesus prayed as he was dying on the cross (Luke 23:46). Right before he died, Stephen’s last words were again addressed to the Lord, as he asked the Lord to forgive those who had put him to death (Acts 7:60). 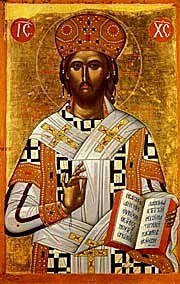 Stephen was not only the first Christian martyr; he was also the first of the seven deacons called to service by the early Church. Talk with children and youth about this ministry of the diaconate. Do you know any deacons? If there is a deacon in your local parish, send him a greeting on the Feast of Stephen. The deacons in the early Church were chosen to help provide for those in need, such as the widows in the community. On this Second Day of Christmas, how can you keep the spirit of Stephen alive by reaching out to those less fortunate than you? 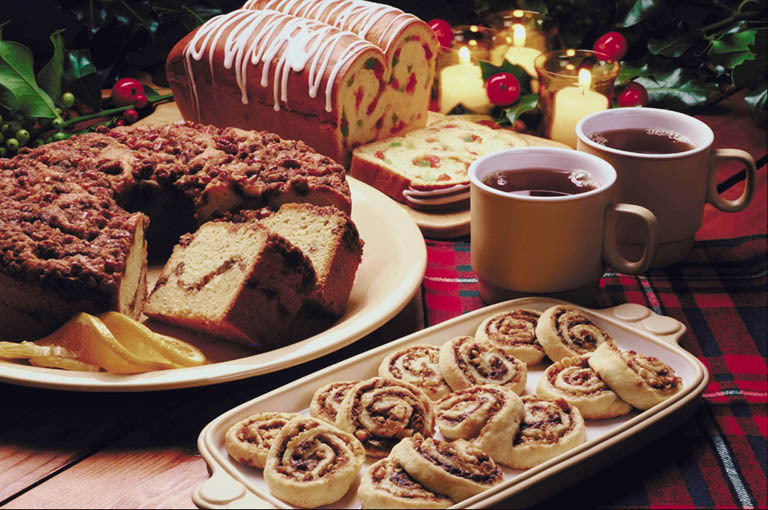 This idea of giving to others on the Feast of Stephen was most likely the basis for the Boxing Day tradition kept in some countries on December 26. You can find out more about this tradition here. of Saint Stephen, so why not make this carol a part of your prayer and feasting on this Second Day of Christmas? You can download this carol here. Read about Saint Stephen in the Acts of the Apostles, and then reflect on the words to the carol above. What are the common bonds between Saint Stephen and Good King Wenceslas? What message to you think they both bring to the Christmas Season? Scripturally based.) Youth would then dress up as “Wren Boys” and go house to house collecting money, supposedly to be used to bury the wren! There was even a traditional “Wren’s Song” that was sung for this celebration. 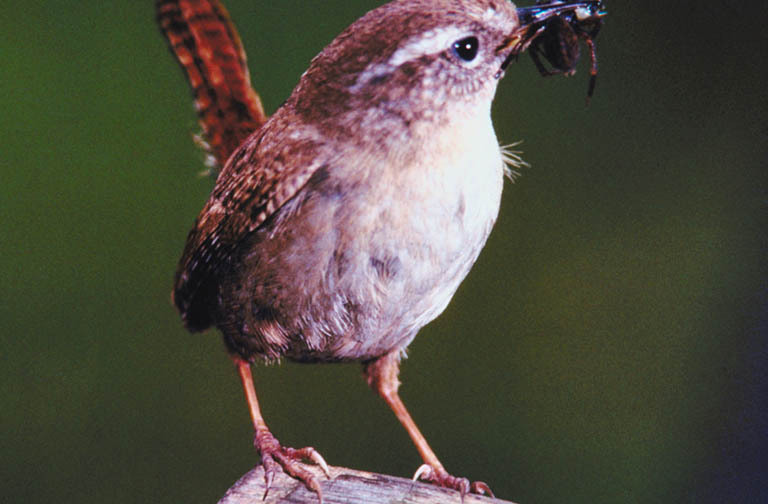 You can listen to the traditional “Wren Song” in the video below. Since Saint Stephen forgave those who killed him, it certainly seems we should have mercy on an innocent wren! Perhaps to honor Saint Stephen’s care for the less fortunate, you could put out some special winter bird seed, and then share some Christmas cheer with friends and neighbors, especially those who might be widowed or alone during this Christmas Season.